A New Affordable Housing Community Available Only to Pre-Qualified Carson Residents.Olson Homes expects to complete construction on the planned community of “Magnolia Walk,” featuring 12 single-family detached homes at the intersection of East Carson St. and South Bataan Ave., in May 2012. Olson Homes has worked hard with the city of Carson and the Redevelopment Agency to create a modern and stylish affordable housing community,” said Scott Laurie, President of Olson Homes. Olson Homes, the leading developer of in-town urban living, announces plans for an affordable housing community in Carson. Olson Homes expects to complete construction on the planned community of “Magnolia Walk,” featuring 12 single-family detached homes at the intersection of East Carson St. and South Bataan Ave., in May 2012. As affordable housing options become increasingly rare in Southern California, the 12 new homes at “Magnolia Walk” will provide an opportunity for qualified buyers, who meet strict income guidelines and specific eligibility requirements for the city sponsored program. Additionally, this program is only available to qualified families who either live or work in the city of Carson. 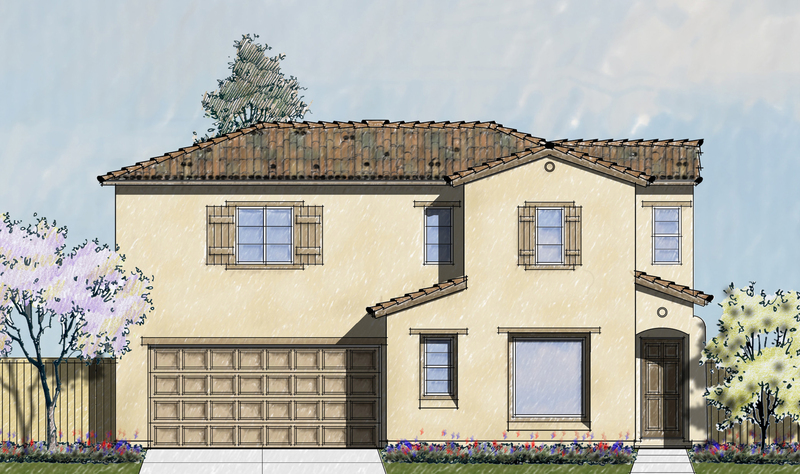 The new gated community will offer Spanish-style homes, starting at $235,000, featuring two floor plan options, with 3 bedrooms, 2.5 bathrooms, 2 car attached garages, and up to 1,266 square feet of living space. “Magnolia Walk” also has a park area and a greenbelt for active lifestyles, and is located close to retail, recreation, and many job centers in the Long Beach and downtown Los Angeles areas. “Magnolia Walk”, built to exceed LEED green living standards (A measure of sustainability), will feature energy efficient amenities such as Energy Star appliances; water efficient and lead-free faucets; low E glass windows; water efficient toilets; auto shut-off motion sensors in all baths; space saving tank-less water heaters; and built-in recycle bins, among many other features. 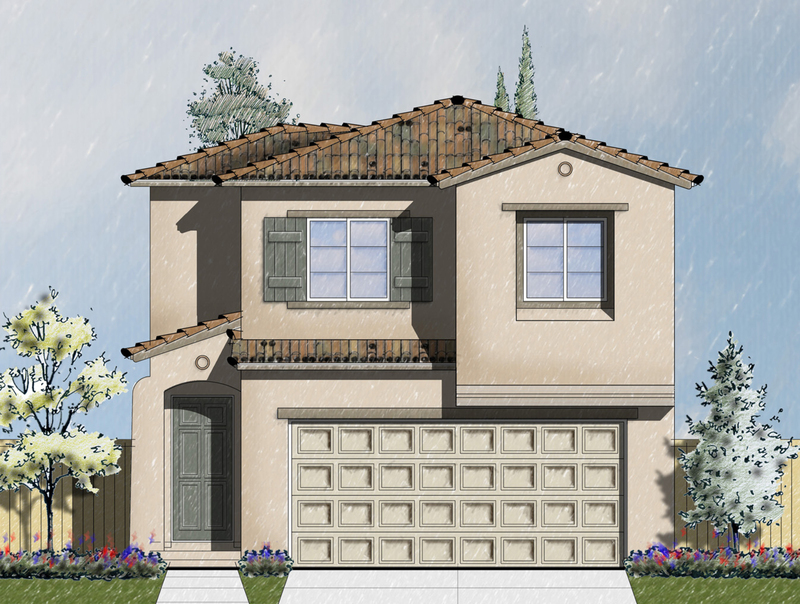 “Magnolia Walk” is located close to many existing Carson amenities, including Dominguez Park and Aquatic Center, The Home Depot Center, South Bay Pavilion, IKEA and the recently opened state of the art Rancho Dominguez Preparatory School. Olson Homes’ numerous successful urban living communities, built across Southern California over the last 24 years, reflect its commitment to creating “livability” for today’s homebuyer. As part of Olson’s unique approach to creating these communities, The Company provides ongoing tailored services to support the needs of its homeowners, including financial education and the exclusive Homeowner Champion Program. The Olson Company has also garnered several prestigious Eliant Awards for homeowner satisfaction, including its 2012 win for Best Overall Customer Experience. For more information on the City of Carson’s affordable housing program, and how to apply and join the interest list, please visit http://www.MagnoliaWalk.com. To qualify, families need to have incomes in the moderate-income range, as determined by the California Department of Housing and Community Development (HCD).